This error usually happens if the order is not yet synced in our database. To sync the order, you will need to input the complete order number (including the "#") with the customer email on the portal. It is also possible your customers used their phone number to checkout instead of their emails. In that case, you will need to add their email address to their order before they are able to request a return. Similarly, it's possible your customer is not using the correct email to request their return. Note that you can only update an email in the Shopify order and have this reflect on the return request before a return is requested. Also, please make sure you are entering the order number with any prefix or suffix you have to your order numbers. 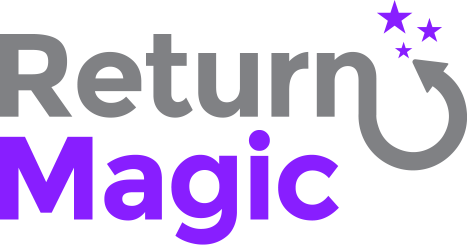 If this does not work, feel free to reach out to us at support@returnmagic.com with your store URL and the order number. How to add an FAQ or content to my portal?